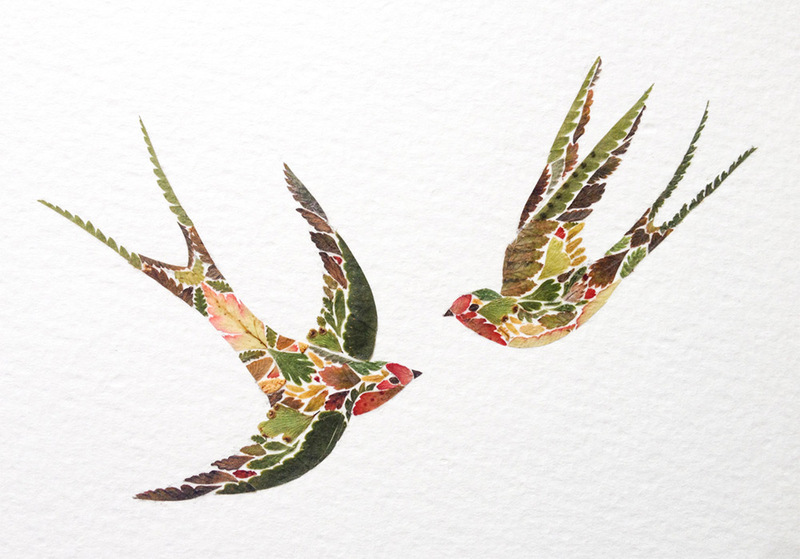 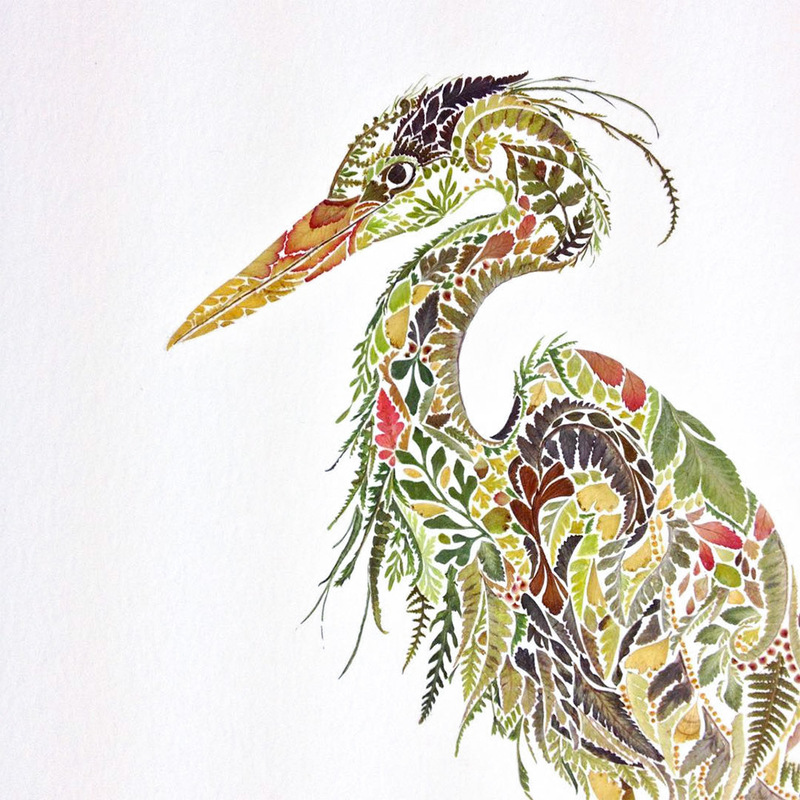 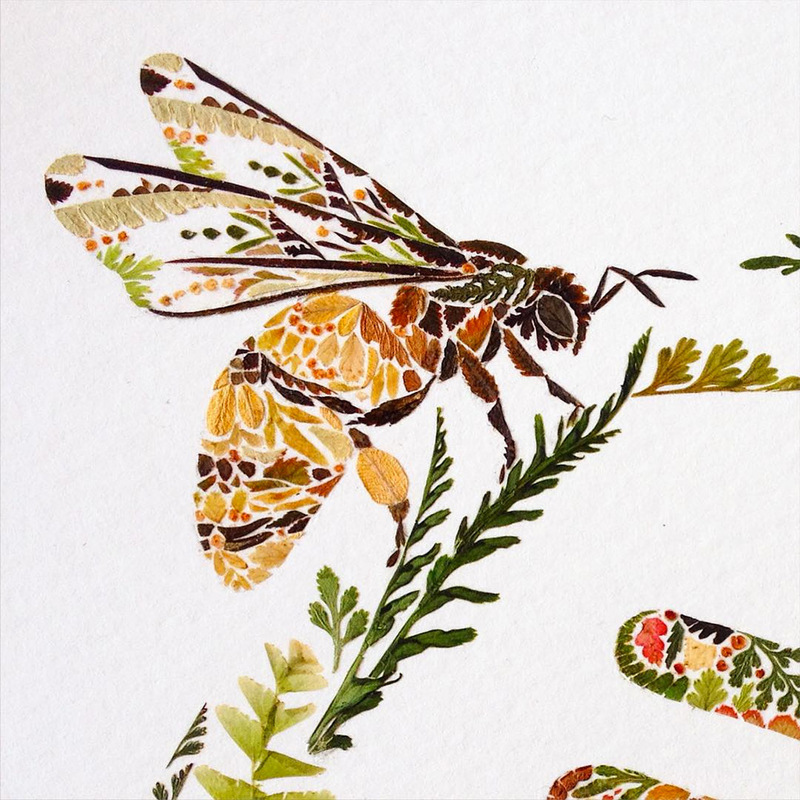 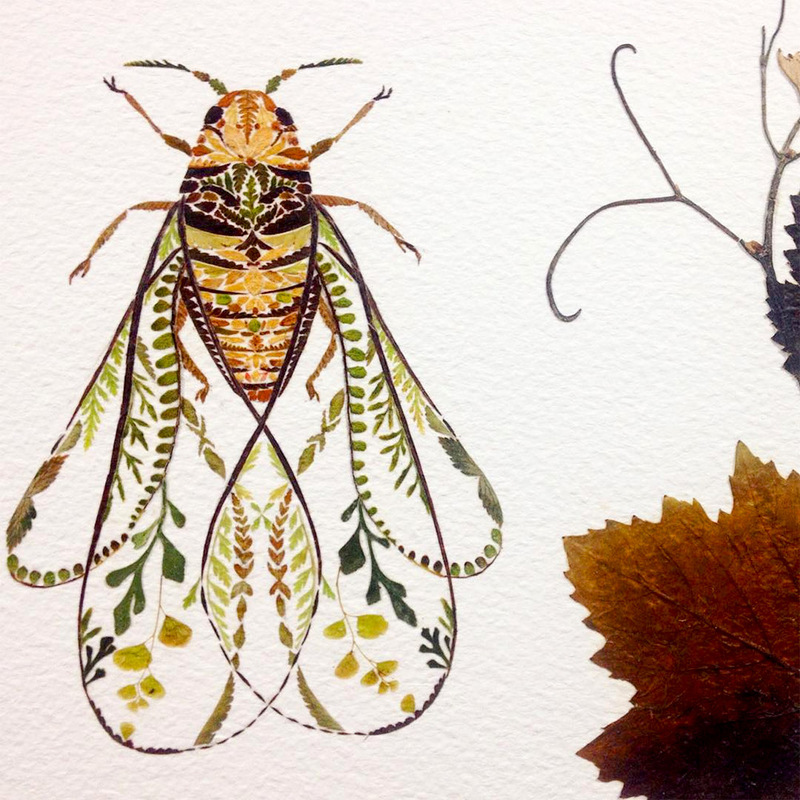 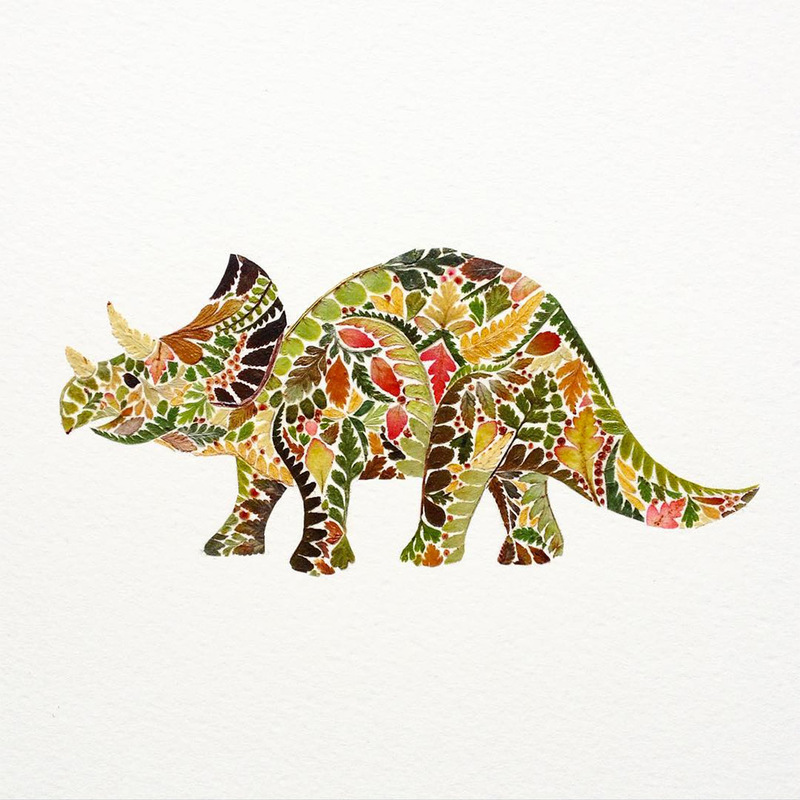 Artist Helen Ahpornsiri explore the possibilities of pressed plantlife in her ongoing series of wildlife illustrations that depict insects, animals, and other creatures. 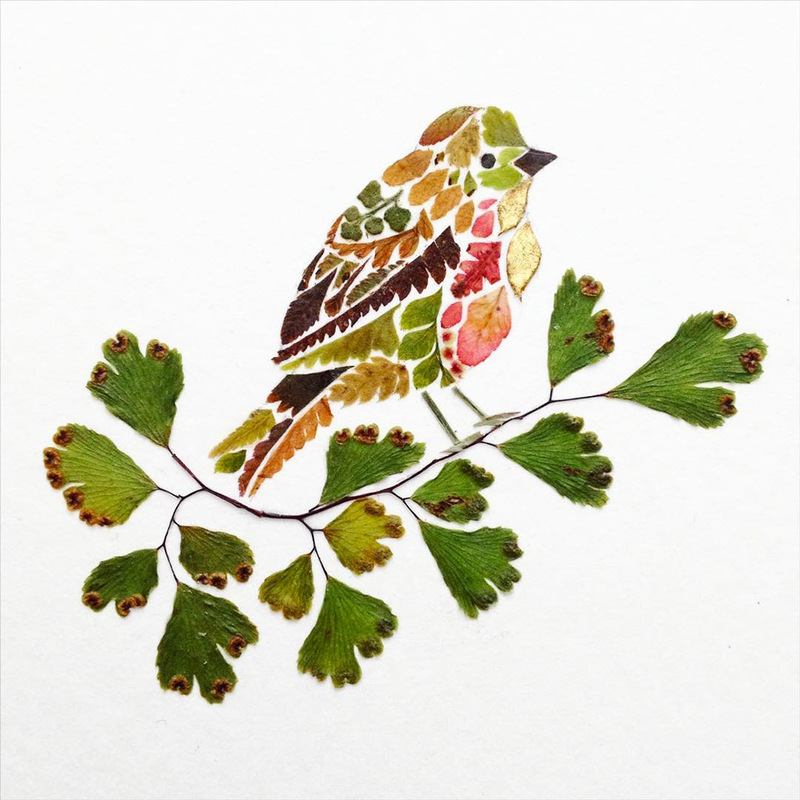 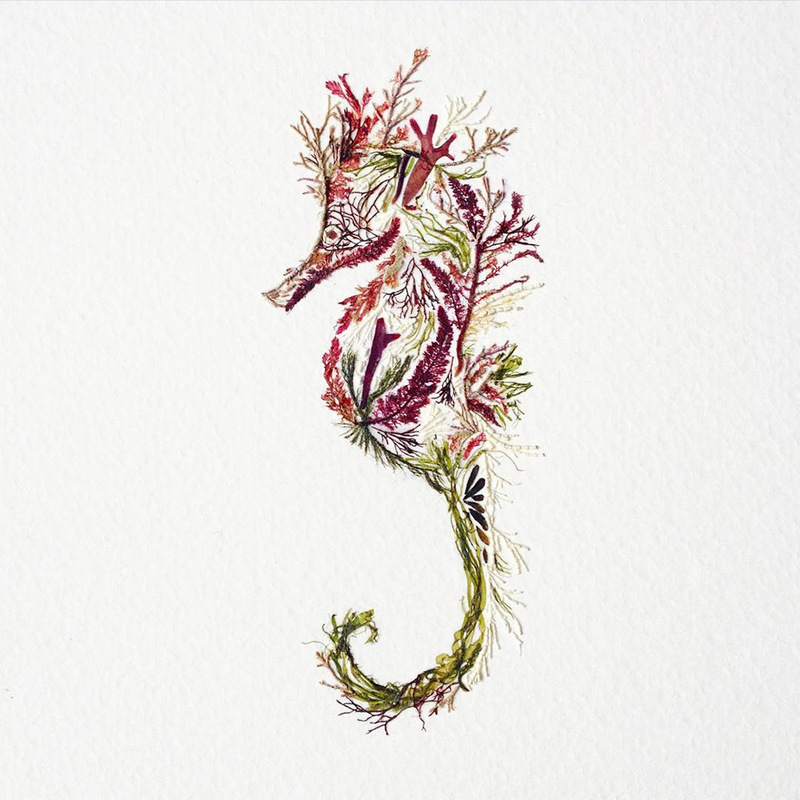 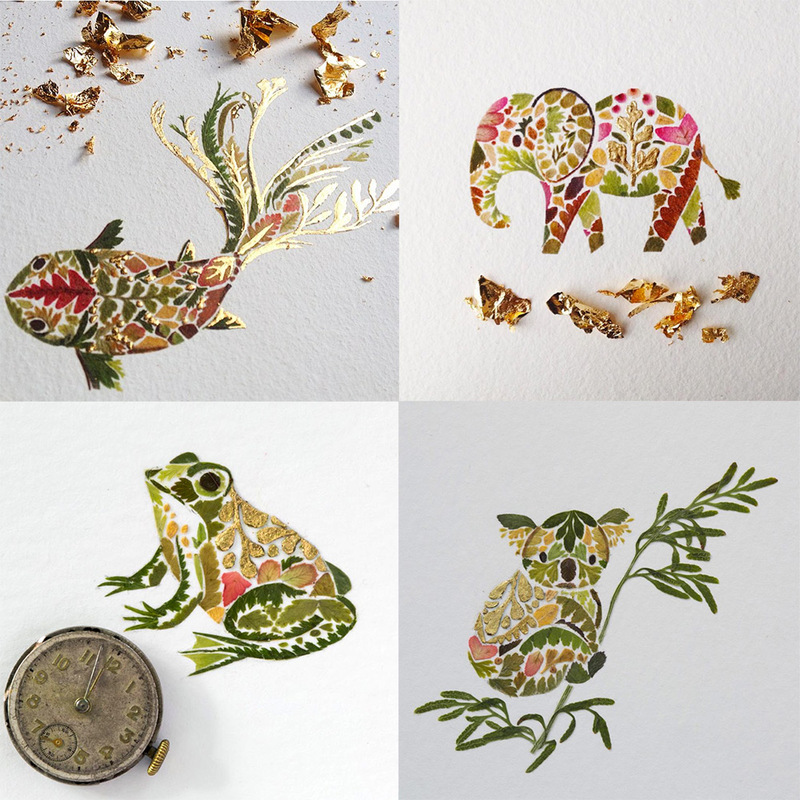 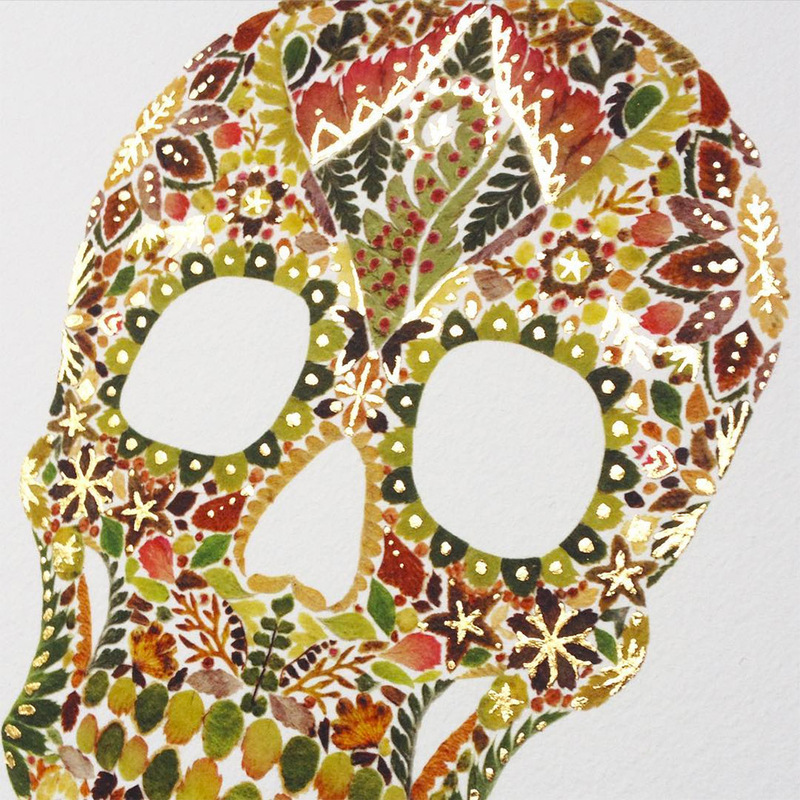 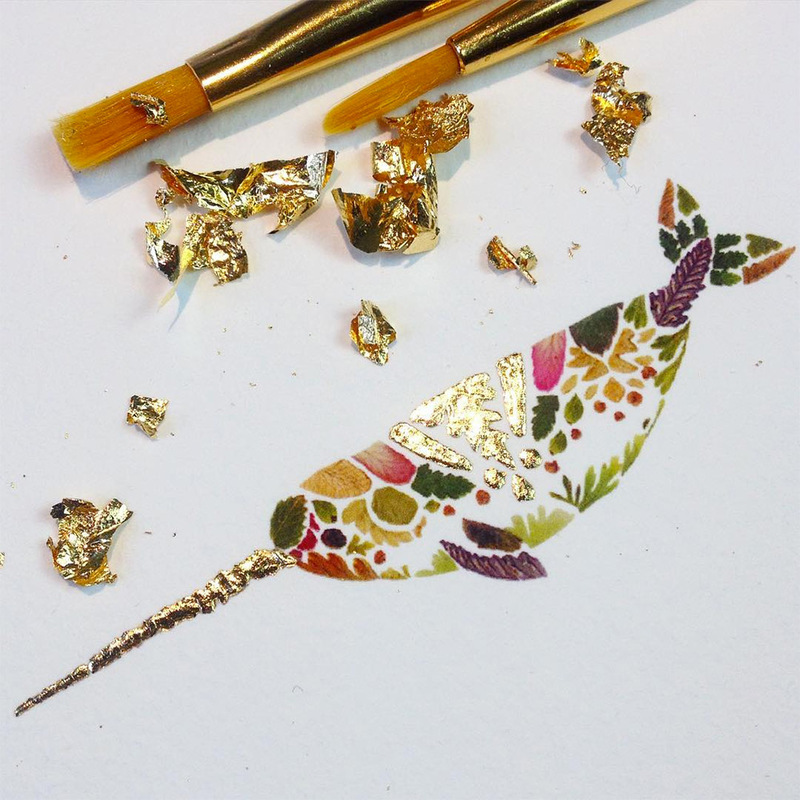 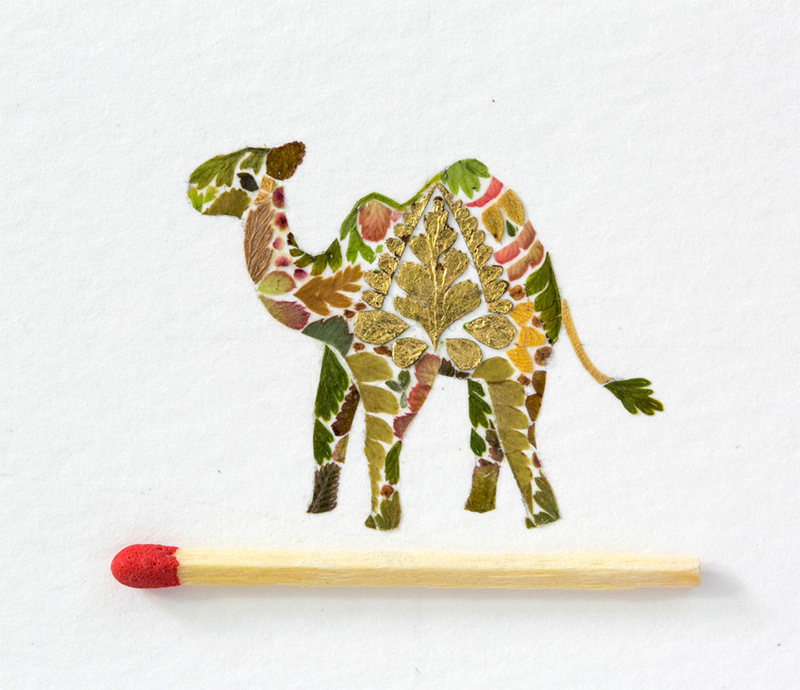 The England-based artist has recently begun experimenting with gold leaf that she applies to ferns and then incorporates as accents into various pieces. 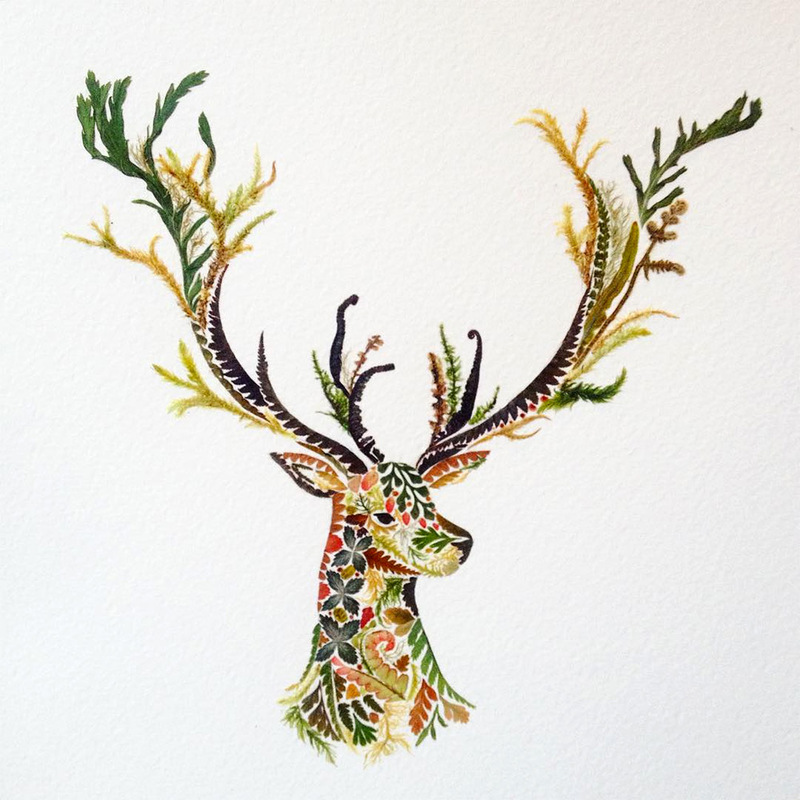 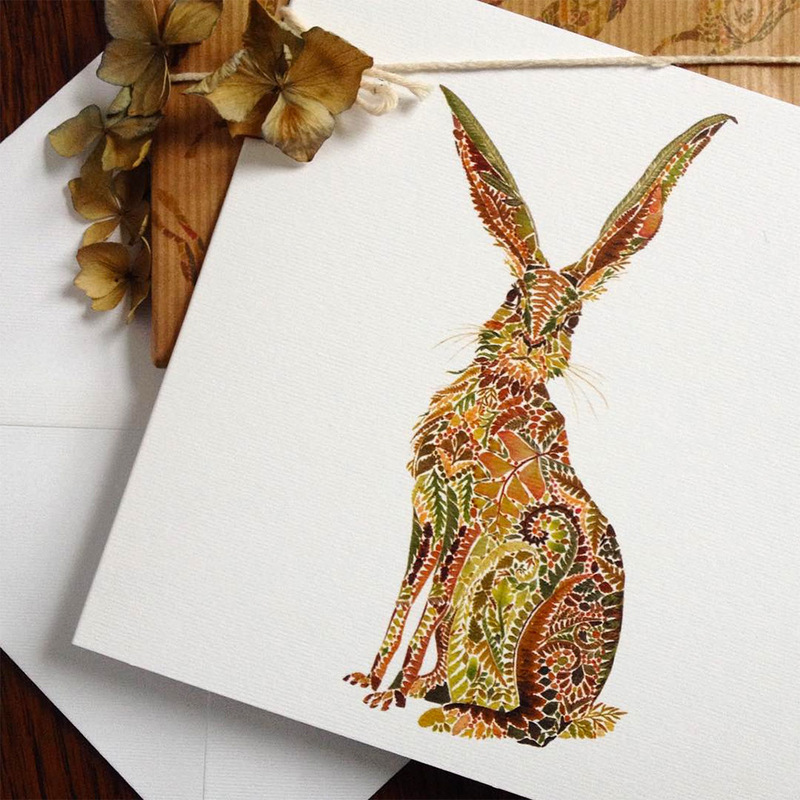 You can see more on her website, on Instagram, and through her shop.